On this page you can view and download the InfoCadastre magazine as well as other publications of the Republic administration for geodetic and property affars of the Republic of Srpska. 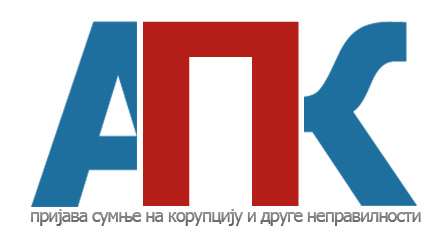 *all publications are only available in Serbian. Thank you for understanding!